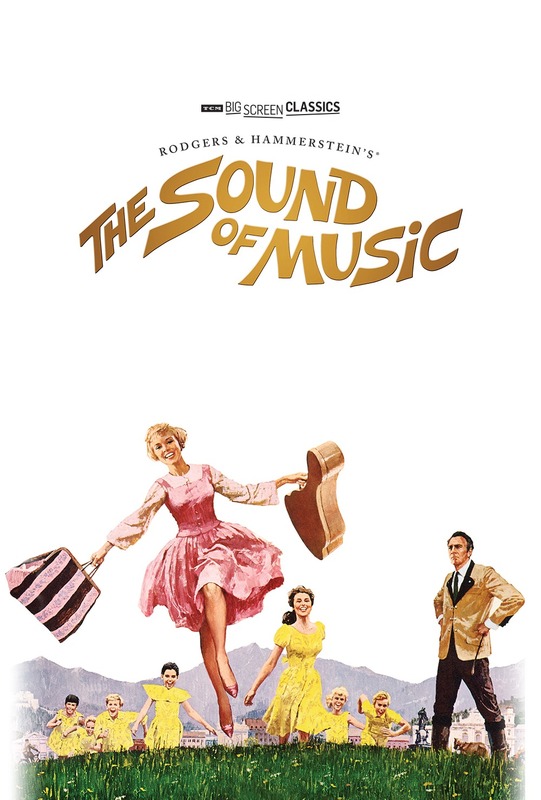 As part of 2018’s Turner Classic Movies (TCM) Big Screen Classics series, TCM and 20th Century Fox presented their classic film The Sound of Music (1965) on the big screen in September. And, let me tell you, seeing this film in all of its big screen glory was music to both my ears and eyes. Seriously, I’ve seen this film on a TV screen so many times, both in old school (and frustrating) pan-and-scan as well as in widescreen formats. 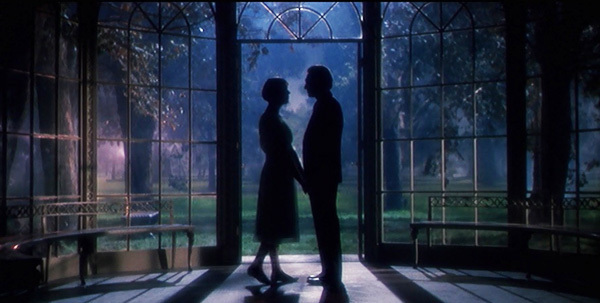 However, seeing the film in widescreen and with its beautiful digital restoration was almost like seeing the film for the first time (I’m sure that this will be an oft-used statement on this blog–I really prefer watching any film on the big screen, particularly classic ones). Familiar scenes seemed new again. 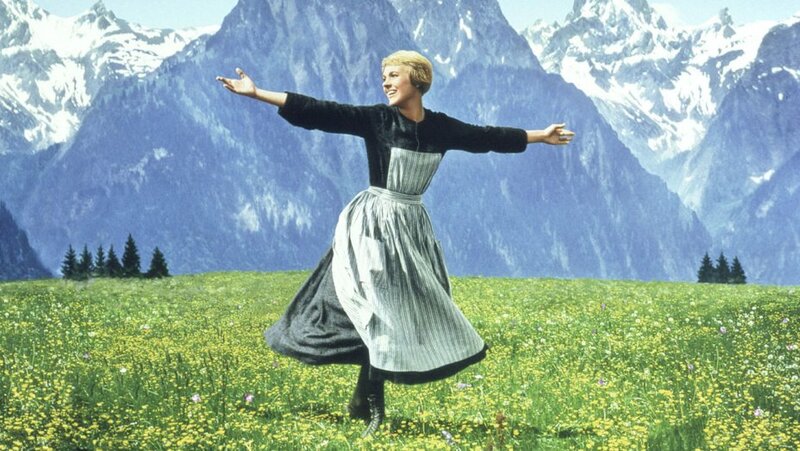 And the romance between Maria (Julie Andrews) and Captain Von Trapp (Christopher Plummer) seemed all the more real and believable by being able to watch their stellar performances in a magnified way. I loved seeing this film again on the big screen and wish you all could have been there, too.